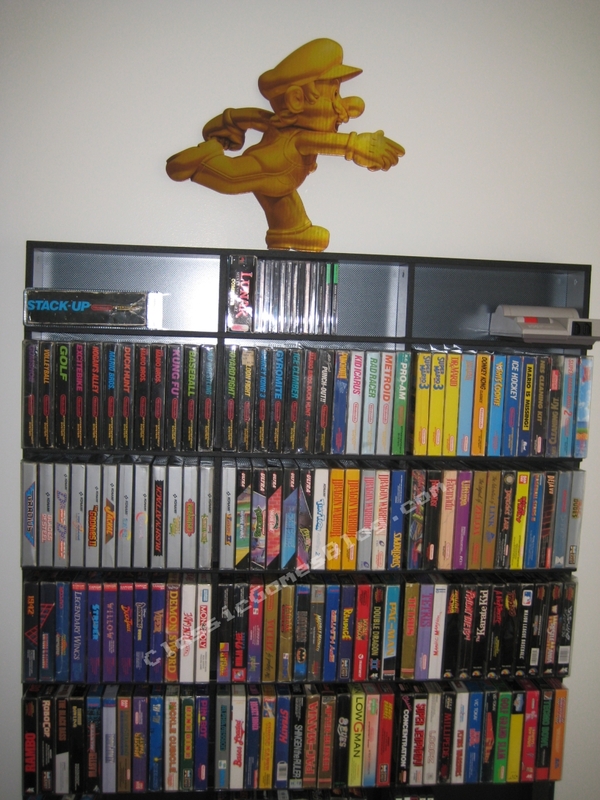 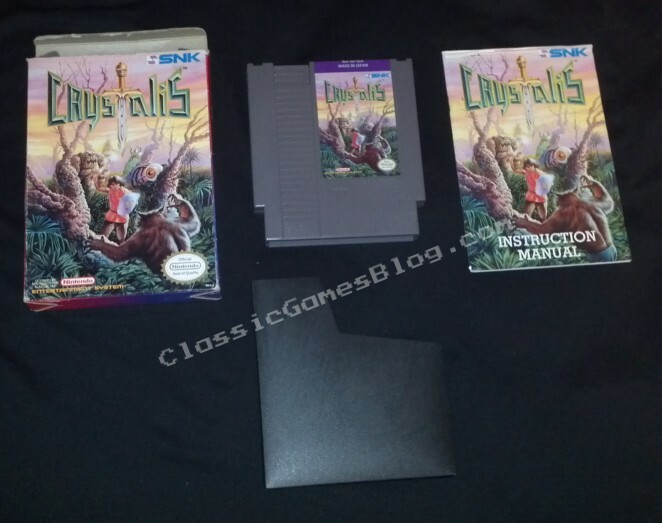 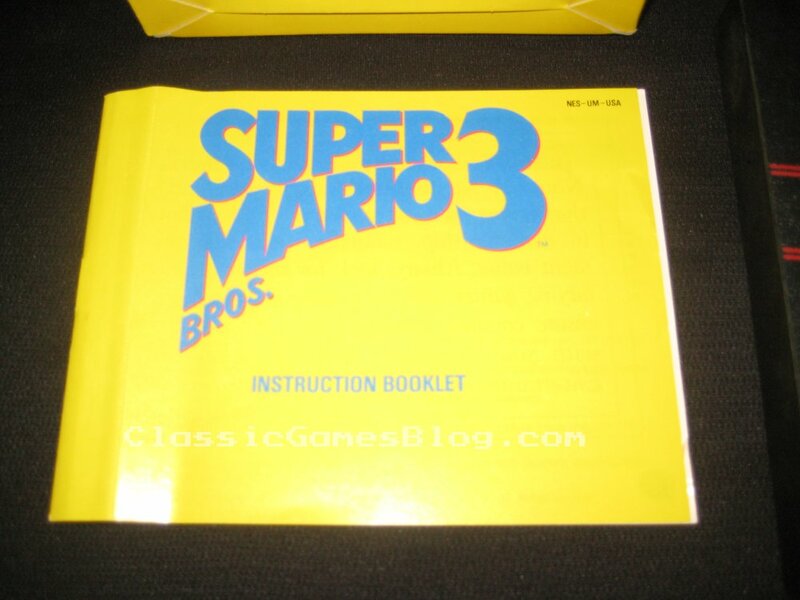 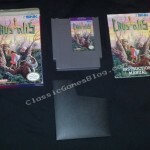 Pics of my Crystalis CIB. 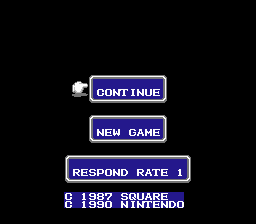 It’s a great Action/RPG by SNK. 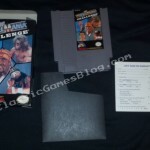 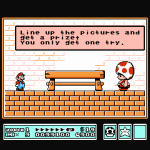 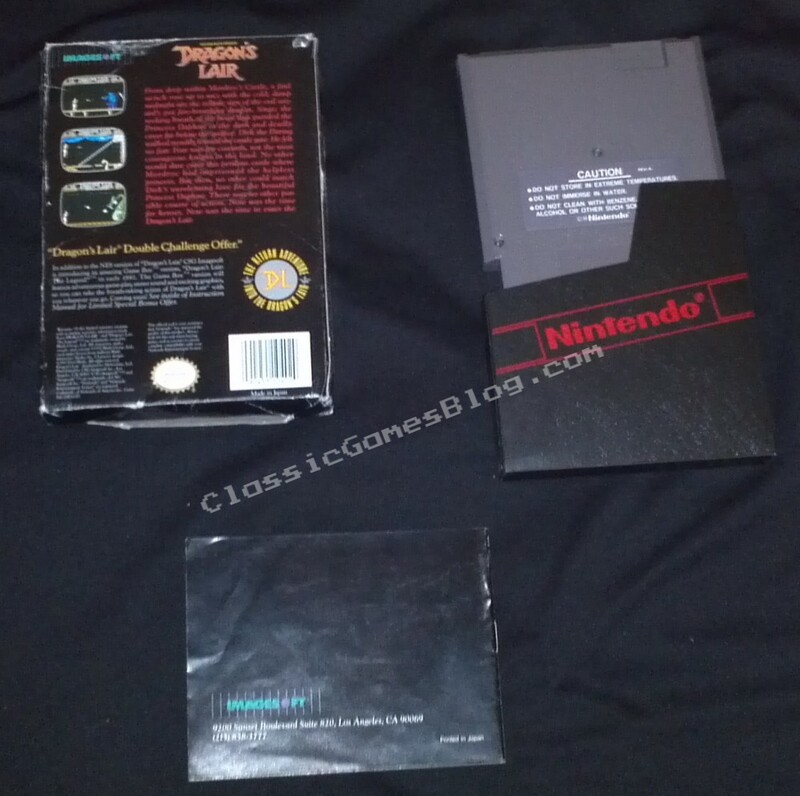 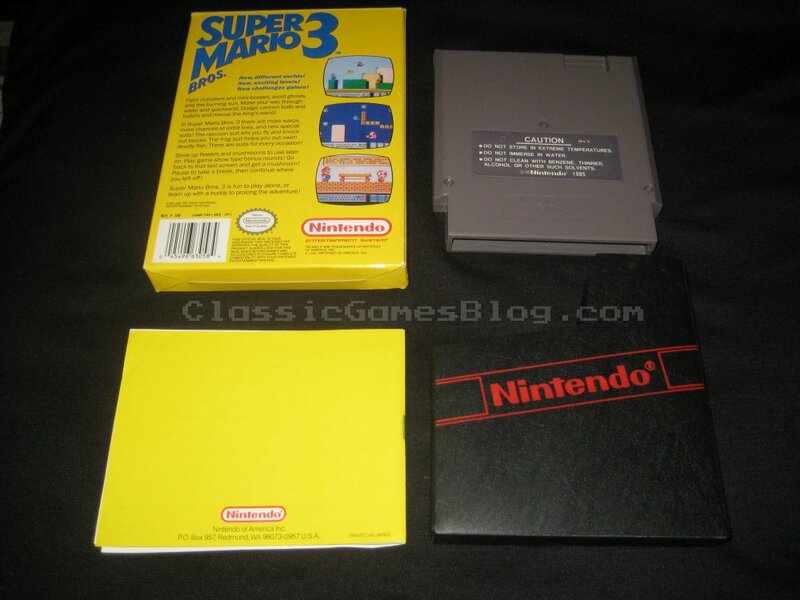 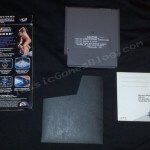 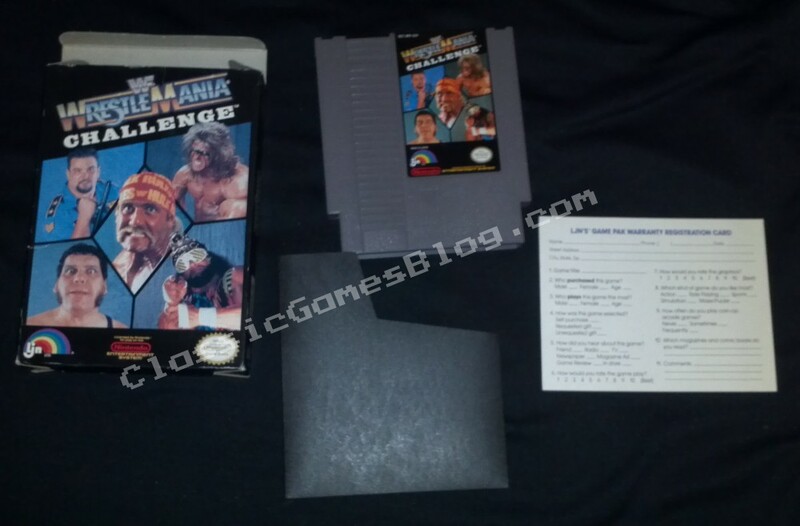 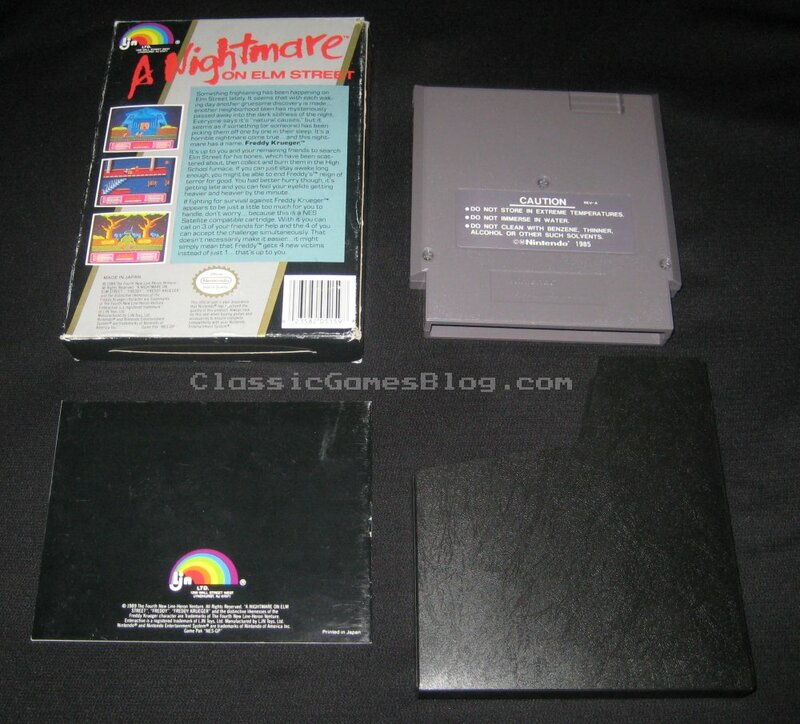 Pics of my copy of WWF Wrestlemania Challange for the Nintendo NES. 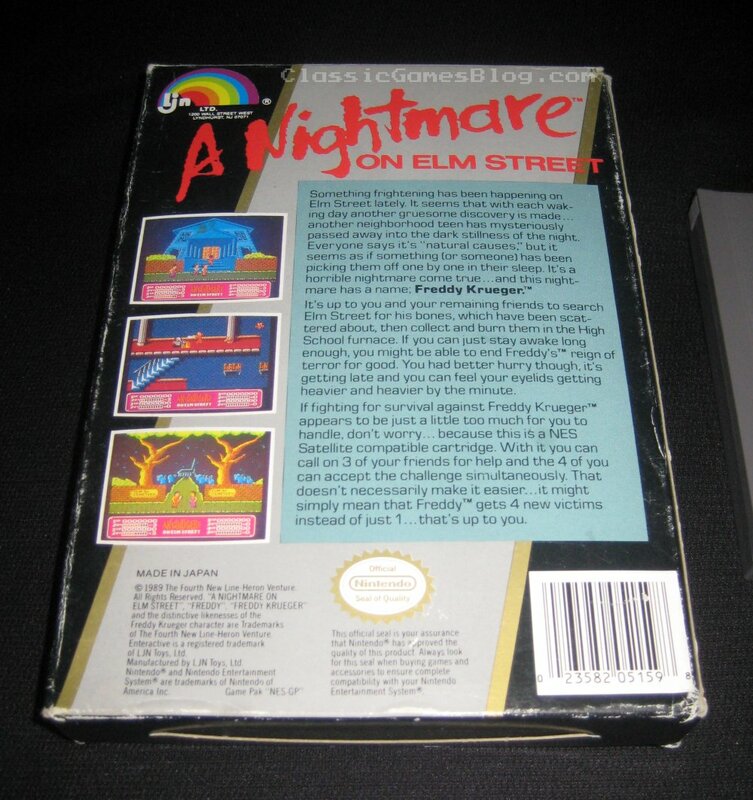 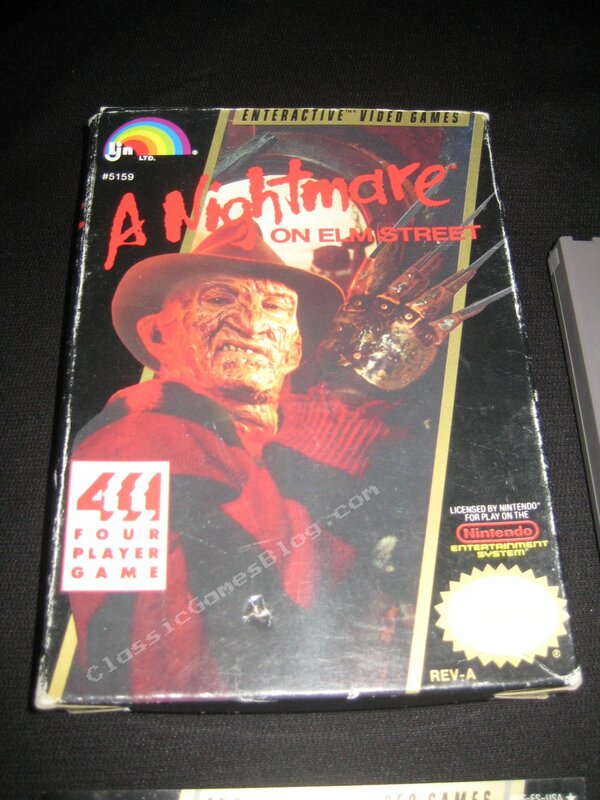 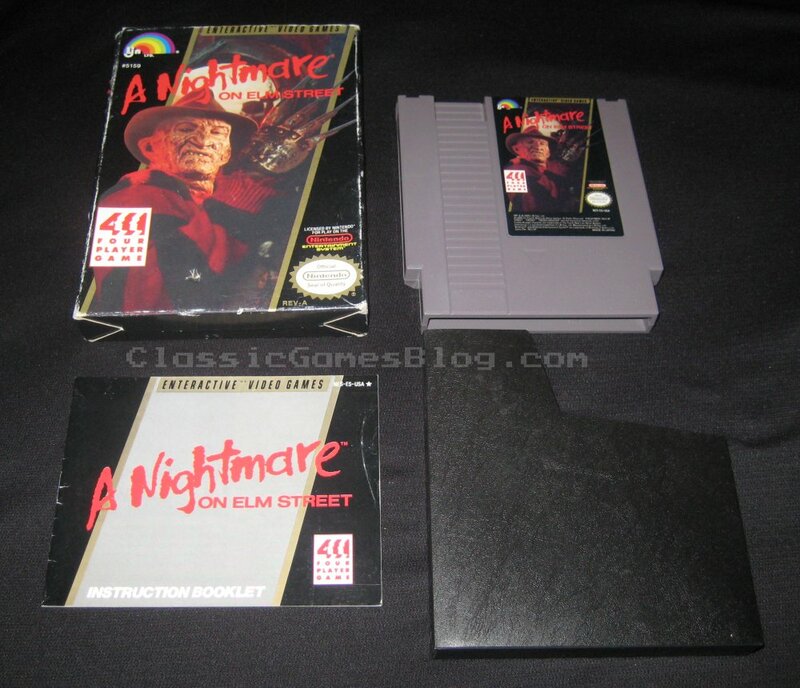 It was released by LJN in 1990. 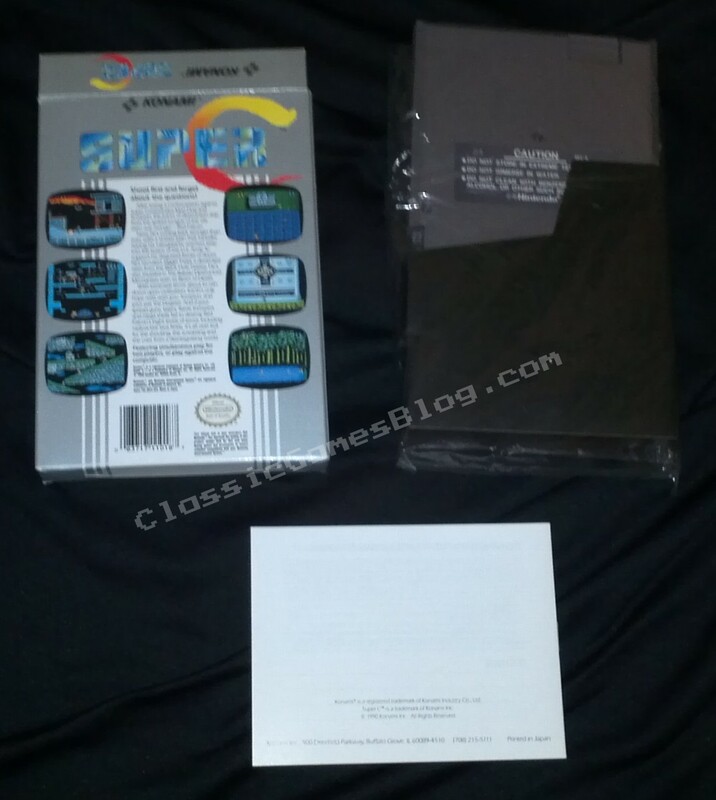 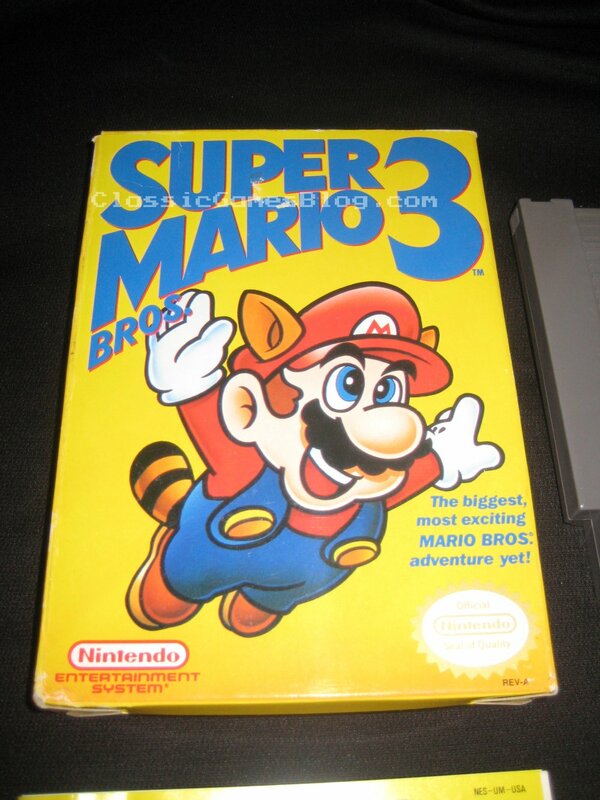 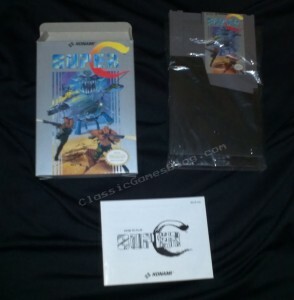 Super C Complete in box (CIB) for the Nintendo NES. 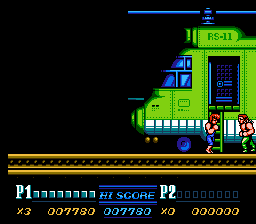 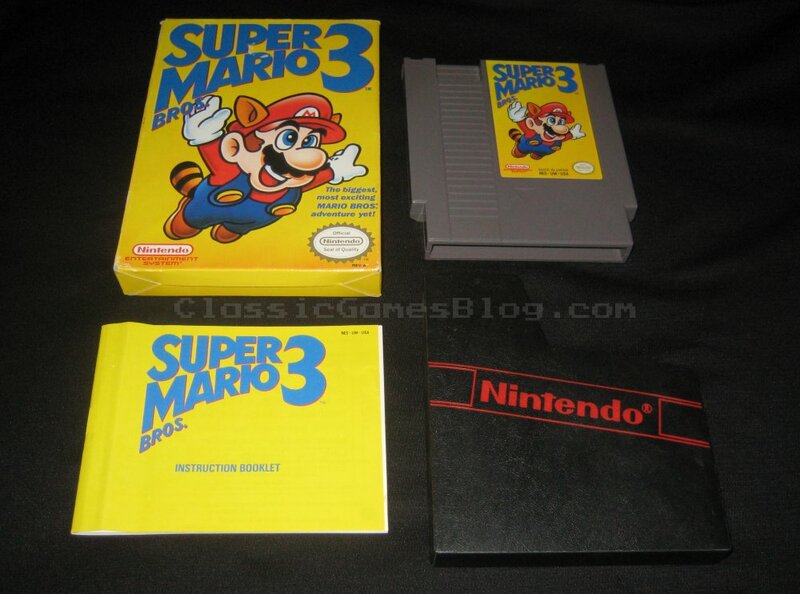 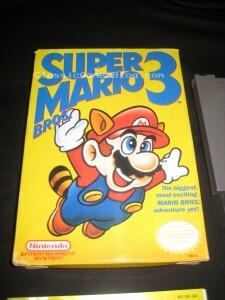 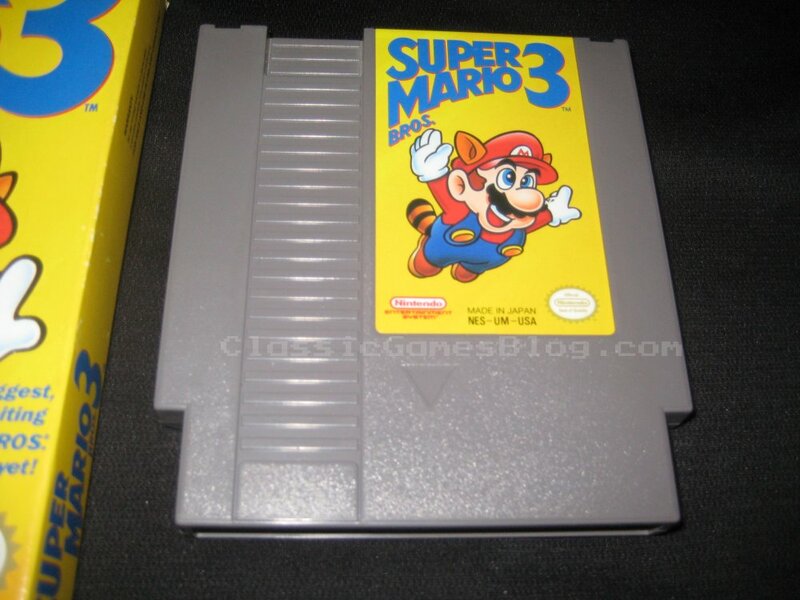 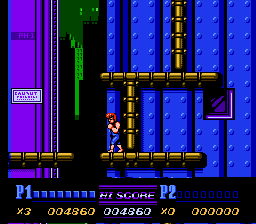 One of my favorite games and the follow-up sequel to Contra, Super C is a great two player game. 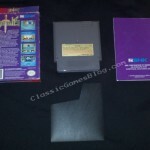 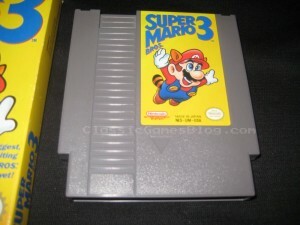 If you’re a fan of Contra you’ll love the gameplay of Super C.
Final Fantasy was released in 1990 by Square for the NES. 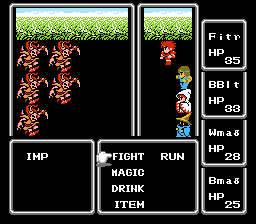 It was the first of many epic games that Square would produce in the Final Fantasy series. 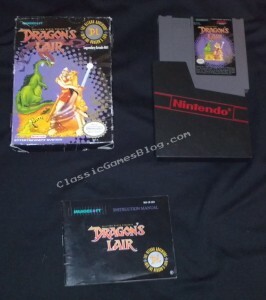 This game was responsible for teaching many gamers what a role playing game or RPG was. 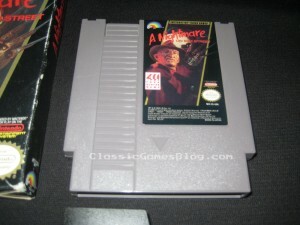 The story was huge and had you exploring dungeons, sailing ships, flying airships and more. 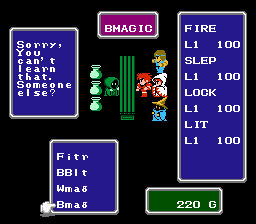 It’s about a team of four light warriors who set out on a quest to destroy evil and bring peace to the land. 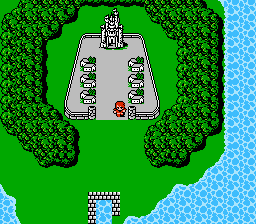 You must defeat the bosses of the different elements earth, fire, water, and wind. 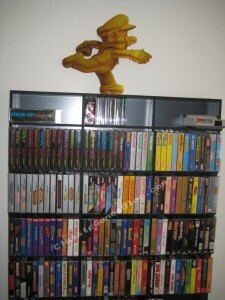 There are a vast amount of items to collect. 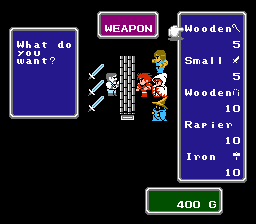 You can customize your characters weapons, armor and purchase different spells for certain characters. 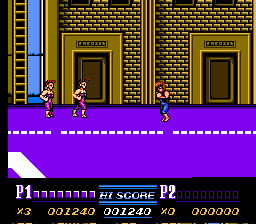 The cool thing is you can choose your own characters to make your team. 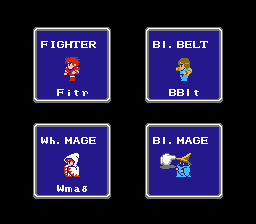 You can choose from a Fighter, Thief, Black Belt, Red Mage, Black Mage, and a White Mage. 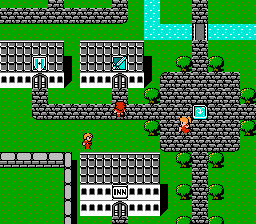 Later on in the game your characters will grow up and you will realize the full potential of their skills. 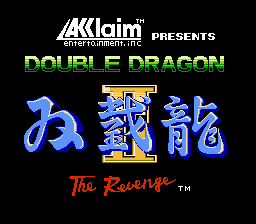 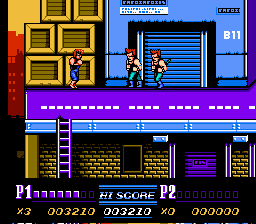 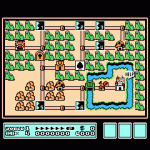 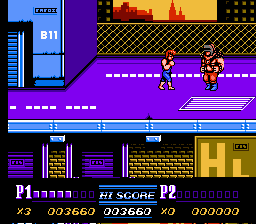 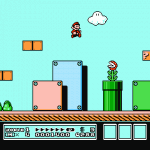 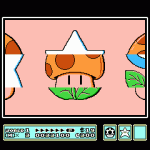 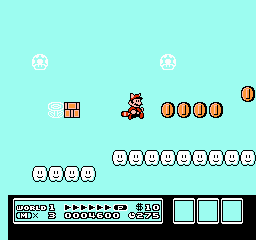 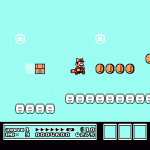 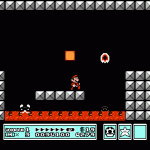 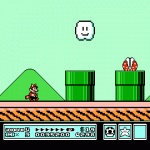 The graphics and music are classic 8 bit at it’s best. 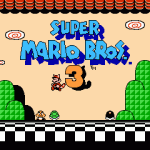 The music has been remixed multiple times and is regarded as instantly recognizable and timeless.